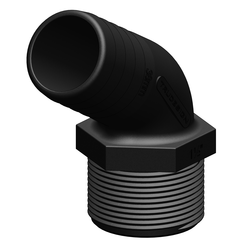 Part of the PROJECT line, the X1 is designed to solve anchoring problems for boats from 6 to 10 metres long. 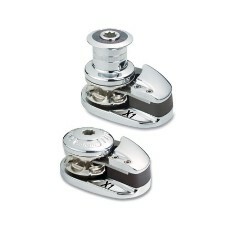 This high quality product has established a new reference standard for the winch windlass sector. The design of this new line of vertical anchor windlasses aimed at further improving our strong points - product dependability and performance - which come from a know-how we have gained by manufacturing thousands of anchor windlasses in over thirty-five years in business. Series Project X is made up by four models: X1 - X2 - X3 and X4, which are available in low profile or with drum version. electric motors with high torque, specially designed for windlasses. The difference compared with PROJECT Series 1000 - 1500 and 2000 is determined by electric motor only, which is traditional. It offers the opportunity of choice between two motors of different power.